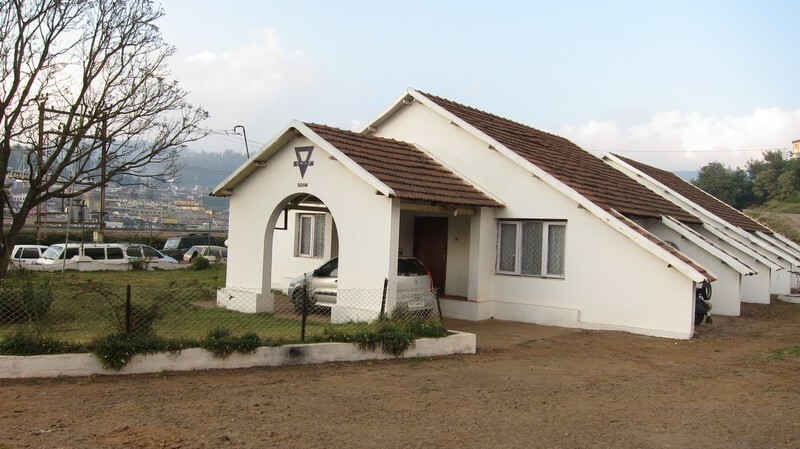 Photos of the Nilgiri Mountain Railway train from my first trip to Ooty in October 2008. 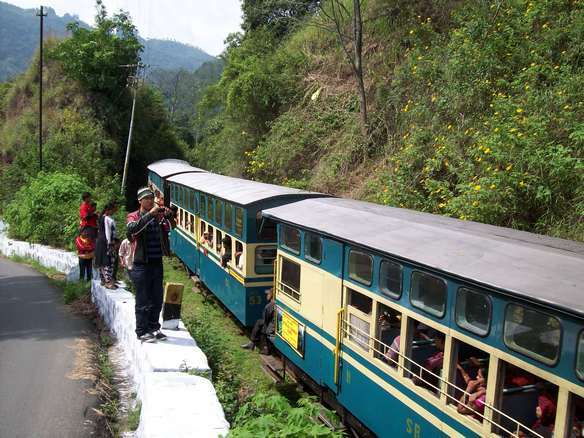 Nilgiri Mountain Railway train coming from Mettupalayam towards Coonoor. 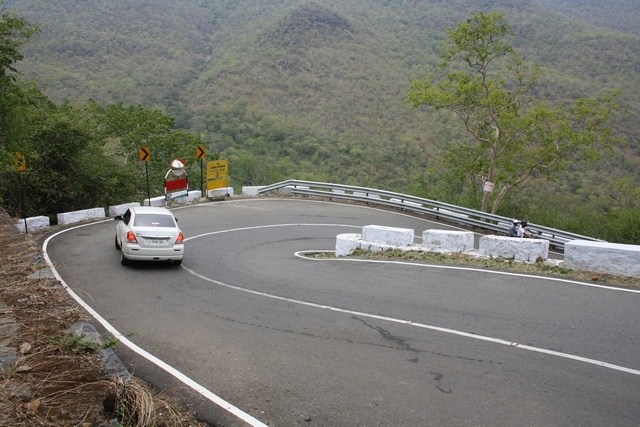 This is the first of the 36 hairpin bends on Masinagudi – Ooty ghat road. Along with KD, I walked the 29km distance to Ooty from Masinagudi earlier this year. Why did we it? Because it is there!